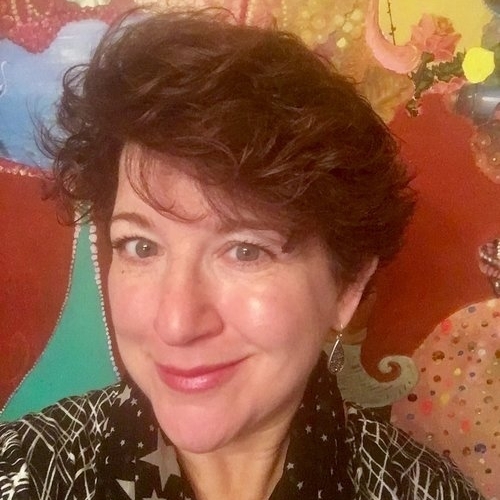 Jill Davidson works with schools, education-related organizations, and nonprofits as a communicator, convener, strategist, writer, editor, and speaker. In addition to her work at CAS, Jill teaches education leadership courses at Antioch University New England. Previously, Jill served as the Managing Director of the Coalition of Essential Schools, Director of Publications and Communications at Engaging Schools, and in other roles in education nonprofits. As a consultant, she's worked with the Annenberg Institute for School Reform, Great Schools Partnership, School Reform Initiative, Richer Picture, Big Picture Learning, the Education Alliance at Brown University, and the Rhode Island After School Plus Alliance. Jill has also been a website producer and high school English and humanities teacher. A graduate of Brown University, Jill received her M.Ed. from the Harvard Graduate School of Education. A widely published education writer, she's the co-author of Small Schools, Big Ideas: The Essential Guide to School Transformation. Jill lives in Providence, Rhode Island with her husband and three sons.